Munzee – Scavenger Hunt » It’s Time to Recycle! The game of Munzee has gone through quite a few changes over the years. Starting from the simple greenie and growing to encompass many, many new types and mediums, there are many different ways to play. However, physicals are the core of the game. One of the major issues with a physical game, though, is real world interference. From nature taking its toll on original munzees that were printed and laminated to location construction or renovation, physicals can sometimes disappear. Just about every Munzer has encountered a missing munzee. With your help, we’d like to change that, and we’re happy to announce the Recycling Special. You will earn 25 points for capping the Recycle Special and the owner will earn 10 points. There is one side effect: you do not get the points/icon associated with the original munzee (i.e., If a Recycle Icon is on a greenie, you do NOT get the 25 points for capping the Recycle Icon AND the points for the greenie/jewel/weapon.). We believe the side effect is worth it when you consider the additional points on greens, and the ability to capture munzees you capped in the past. This is a “one and done” special. 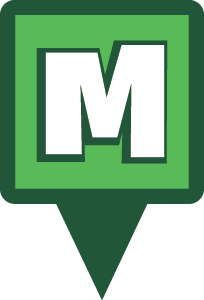 Once the icon is capped, the Munzee returns to its normal icon. In other words this is a race for you to be first in your area to get to the icon. You CAN capture this icon on munzees that you have capped before. You CANNOT capture this icon on your own munzees. If you find one of the Recycle Icons is on a missing or damaged munzee, PLEASE MARK IT AS UNABLE TO LOCATE OR NEEDS REPAIR. 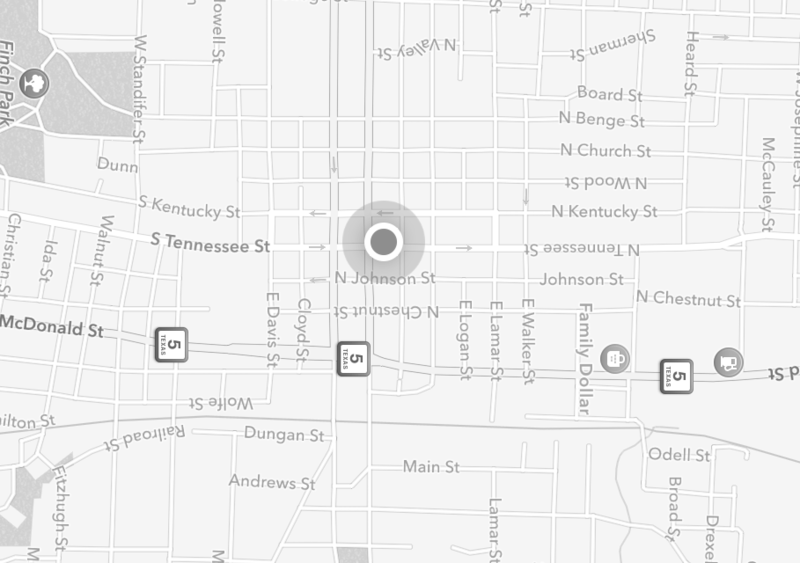 This is done in-app, at the location, from the Munzee details page. Use the dropdown menu in the top right corner, then “Leave Entry”. Maintenance of physicals is extremely important, and we need your help to keep the map clean and up to date. It’s especially important right now, leading into the month of July, but more on that later. The Recycle Icons will be on the map until 23:59 MHQ Time on June 30th, 2016. Reminder: While this is a worldwide initiative it will only effect munzees that have NOT been captured in the last 365 days! Some areas may be covered while others are not. Consider yourself fortunate if your area has been active in the last 365 days! We hope you enjoy this special. Munzee on! This entry was posted in ANNOUNCEMENTS and tagged 21st century scavenger hunt, android, app, capture, clan, deploy, event, EVENTS, eventzee, exercise, family fun, fitness, friends, fun, game, geocaching, GPS, health, hide and seek, international, iphone, McKinney, mobile, munzee, mystery, mystery virtual, outdoor, player, player of the week, points, POTW, QR, QR code, Recycle, scavenger, scavenger hunt, sighter, special, special icons, team building, technology, tour, travel, trip, virtual on June 20, 2016 by Team Munzee.